Though a lot of people have been asking the same question from the time air duct cleaning services have been into the scene, yet many have failed to arrive at a definite conclusion. They have been stating various needs like that of health and environmental safety which need to be taken care of. However, the advertisements can be sometimes misleading and misinformative and hence we would like you to read this document as it will provide some important and handy information about the matter in hand. You should know this duct cleaning is not all about solving health issues. Studies have been conducted to demonstrate that duct cleaning does not prevent health problems. But many argue that dust particles are the reason for an unhealthy lifestyle. There is no denying the fact that dust particles are one of the major reasons behind health issues and problems. But you should know that dirty air ducts do not contribute to the particles level at the home. 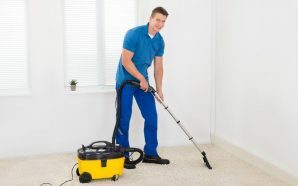 The other sources of dust particles and contaminants can come from other activities like that of cooking, smoking, cleaning and even pollutants from outside the home. 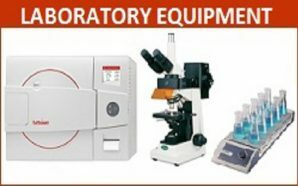 When to go for an expert? 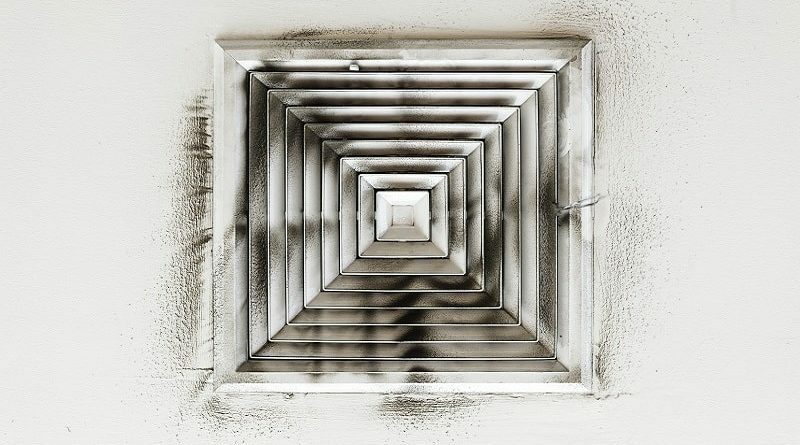 Provided there is a substantial and visible mold growth just inside the surface of the air duct, you can bring in an air duct cleaning service so as to take proper care of the matter. In addition to this, you also need to keep several concerns and issues in mind and also understand them well enough. There are many sections of the air duct which are hard to access and Therefore it is very important that you ask your service provider to show you the results of the inspection. For insulated air ducts, it is advisable to go for a full replacement and removal as they cannot be very effectively cleaned when they get wet or even moldy. Vermin, rodents, insects, and pests are a nuisance as they do a lot of damage. Thus, it becomes mandatory to clean them up too. Whenever the ducts get clogged with a huge amount of dust particles or debris, make sure that you do not waste time in thinking too much. Just call for a professional duct cleaning service provider and make sure all is well in the end. Thus, these problems whenever are encountered by you, you should call in an expert to do the job for you. While some services claim that cleaning, heating and cooling system components improve efficiency and reduce maintenance costs, there is very little evidence to support the claim. So, better not to waste time on how to do and what to do? In addition to this, duct cleaning will be effective only when you keep the air ducts free from water and dirt. There is no point in calling in an expert time and again. What is the use of wasting your precious? Money. You can also go for a system installed to check the quality of air which gets inside the home and also take the necessary steps to ensure the index. Once your air quality is up to the mark, you can make sure that you do not need an expert to clean the air ducts in your home. After, as they say, prevention is better than cure. It is indeed true. Planning to Relocate? 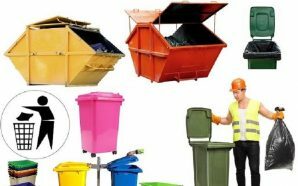 Choose Professional Waste Bin Hire Services!